What would you like to prepare for them? Which is their favorite food prepared by you? Post your recipe on your blog with the theme. You can send any number of new entries, if archived entries from july 2012 but with logo and link to this page is compulsory. Link the recipe with the linky tool available at the bottom of the post. The event starts from October 1-31st. Round ups and awards will be announced on the second week of November. Will try to post something. happy hosting viji. will try to send recipes as soon as possible. interesting idea viji!! will surely participate!! Hi Vijayalakshmi.. a well thought theme!... I really wish I could send some recipes.. I have so much learnt from my MIL... but I will be on vacation the whole time (you know to India.. so no cooking :))..Anyways, happy hosting! I'll try to..
Just linked one of my recipe Tomato Date Chutney. Please check it dear. Very interesting event.. will try to participate! Wow dear nice event..room potu yosichingalo?? Will send my recipes dear!! Nice Event...Happy Hosting Viji. Will try to participate! Hi Viji, I have linked my new recipe coconut milk rice. I'm expecting your comments. Happy hosting viji..
thanks dear for inviting me..
Nice event. happy hosting ! Lovely event I would surely sent in my entries soon. Nice theme.will link entries. Best wishes on your first event. 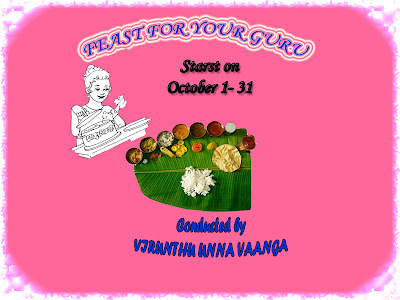 I have submitted my theeyal for this event,since my mom make it soooo tasty i submit this for her,she enjoys making this very early in the morning for travel.I miss her a lot as she is no more,I am unlucky i couldnt surprise her with my new recipe since she passed away 12 years before.As she prepare this very good i submit it to my mum,luv u amma. Hi Viji, linked another recipe, peyaji/onion fritters. Please check it dear. Interesting event!! 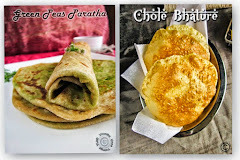 i posted my andhra authentic dish. hope u try it. 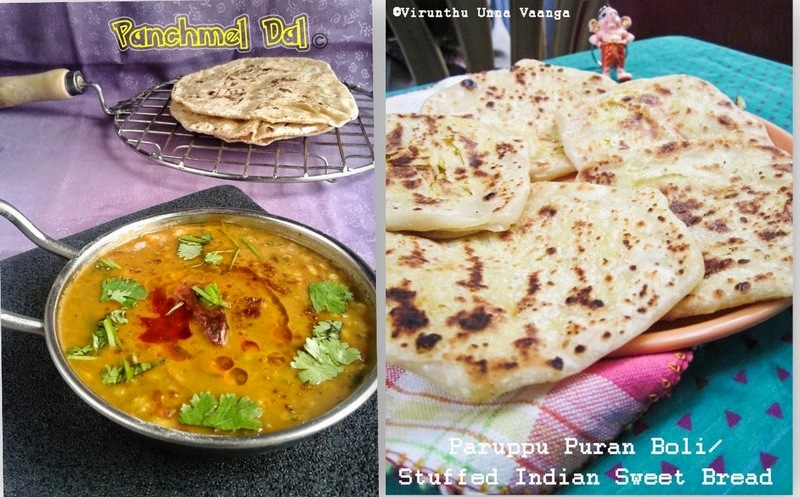 Hi Viji, just now I added two of my recipes, red lentil fritters and paneer bhurji. Please check those dear. Hi Viji, i have submitted my entries here, i hope they are eligible for your event. paragraph posted at this site is really nice. fοг a related mattеr, your ωeb site camе up, іt seems gгeat. I’νe bookmarked іt in my gооgle bookmaгkѕ. Hi theгe just wanted tο gіve you a quick heaԁs up. to bе running οff the ѕcreеn іn Firеfoх.